You may already have an account on Realopedia. You don't have an account yet on realopedia. Designed with you in mind, Realopedia has developed programs and services just for real estate agents like you. These programs are carefully selected to meet your unique needs and are committed to your success. Increase your reach to global investors to increase your revenue/ sales. Connect, build and network with certified like-minded professionals. Keep updated with the latest real estate information. Realopedia can help you reach your goals. Leverage the Realopedia platform to grow your business globally. Upload unlimited residential and commercial listings on Realopedia. Expose your listings to a new pool of global investors/ customers from the MENA region, ASIA, Africa and more. Expand your reach and let your listings be visible on Realopedia. On Realopedia, real estate agents own their listings. There is no middleman involved. Enhance your online presence. | Be visible in the Global Real Estate eMarketplace Directory. Add your picture, contact and website details. Write a blurb about yourself. Share your global proﬁle through social media. Browse Developer projects and apply to become Preferred Agent. Approved Agents have the opportunity to represent a developer through the DPAP program and have access to the Developer’s marketing resource library & use the tools available to sell cross border. Choose your membership package below. Link with real estate professionals and build referral networks.  Repost existing listings, copy/ paste the URL. Reach out to like-minded real estate professionals. Build your global referral network with other agents, broker companies and industry specialists. View global investment opportunities posted by other agents. Post a client's request to other Agents in the Networking Hub. Post new listings and investments, add pictures and documents. Realopedia can help you generate more leads from investors/ customers searching for properties on the website. Upgrade your package to generate and manage leads and enquiries. Upload video and audio presentations. Share a real estate interview and audio pod-casts. Be part of the Interactive eMagazine , feature your profile & property. 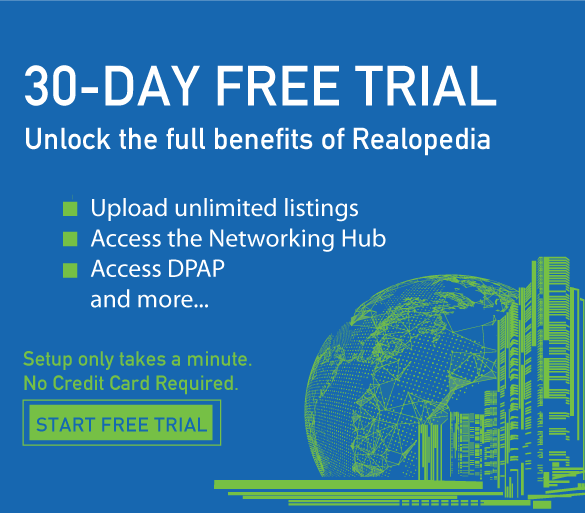 Realopedia's Knowledge Hub has a databank of real estate insights, news, statistics, reports, webinars, podcasts, exhibitions, education & training, providing industry professionals with the latest market data. Click Here to visit the Knowledge Hub.